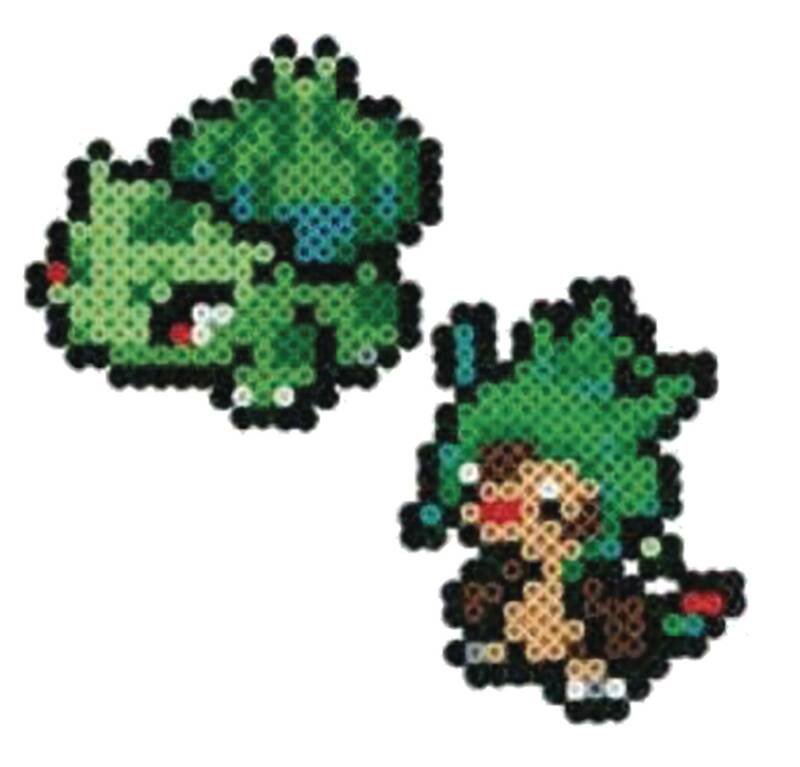 A new lineup of Pokémon nanobeads are here! Nanobeads are tiny cylinder shaped beads arranged to create a flat, sprite-like design. 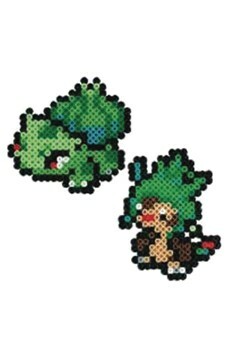 Each Nanobead set somes with 2 unique Pokémon designs! Collect them all and decorate everything from your fridge to your smartphone with Pokémon friends!.